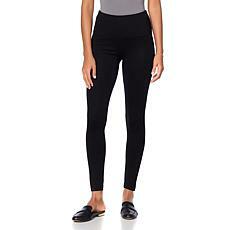 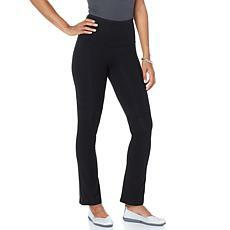 When you're searching for pants that can offer you the best in comfort and style, slip on a pair of black leggings. 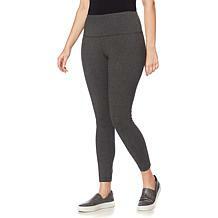 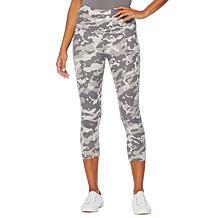 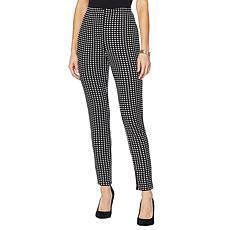 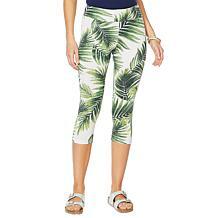 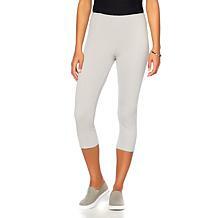 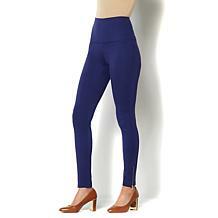 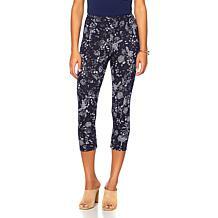 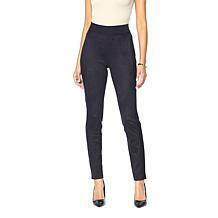 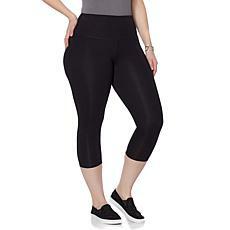 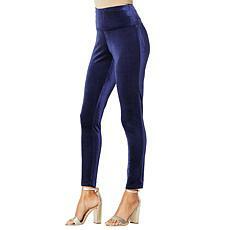 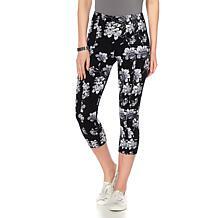 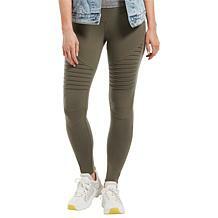 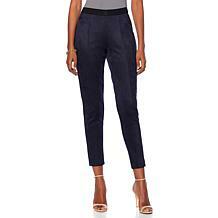 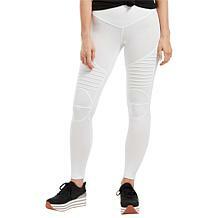 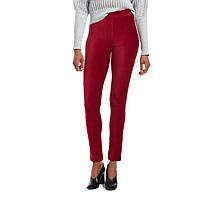 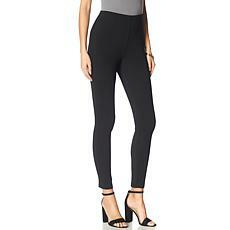 You can shop at HSN to find black leggings to create a variety of different looks. 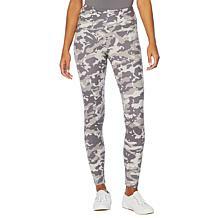 While black athleisure pants are perfect for working out and offer lots of comfort, they're not always ideal for wearing out of the house. 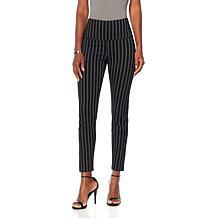 However, when you choose a pair of black leggings, you can enjoy pants that look great when you need to run errands and go well with your casual sweaters and blouses. 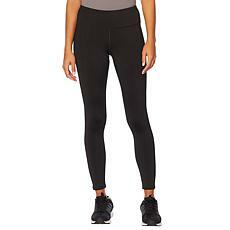 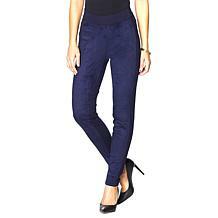 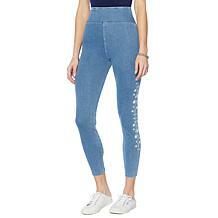 Another nice option for an everyday outfit is a pair of black denim leggings. 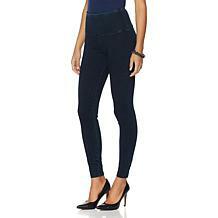 However, if you're simply relaxing around the house, denim isn't always the most comfortable option to wear. 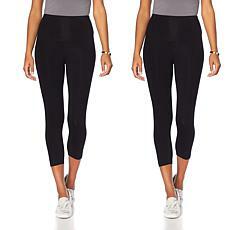 That's when a pair of black leggings are a great choice. 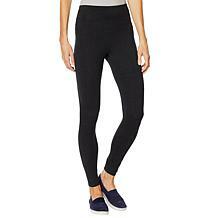 When the weather is cool, you can choose black leggings to wear with your sweaters. 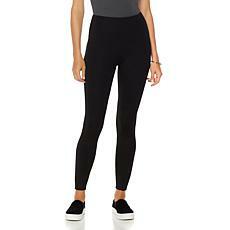 When the weather is warm, black leggings also look good with tank tops. 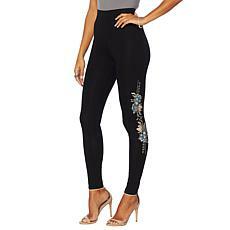 No matter what type of outfit you're interested in putting together, you can find black leggings that feature both style and comfort when you shop at HSN.